The light aircraft carrying Cardiff City’s £15m January signing disappeared nearly two weeks ago as he was flying to Wales to meet up with his new teammates, when the plane taking him and pilot David Ibbotson lost contract with air traffic control. ?Dorset Police have now confirmed that a coroner has officially identified the body as the former Nantes striker. Reports claim that the Argentine footballer’s remains will be handed over to his family to allow them to arrange a burial as soon as possible. May you rest in peace Emiliano #Sala ????? 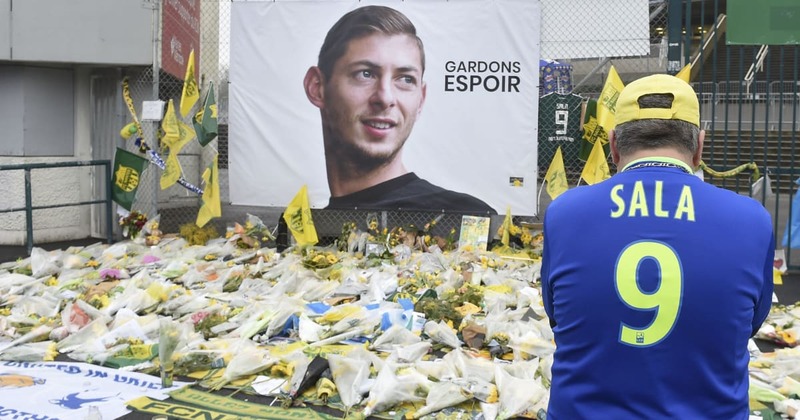 All Ligue 1 and 2 games will hold a minute’s applause before kickoff this weekend in tribute to Sala. “Tonight and during the whole weekend, we will all be united in paying a last tribute to Emiliano before the matches kick off,” Ligue de Football Professionnel President Nathalie Boy de la Tour said in a ? ?statement.